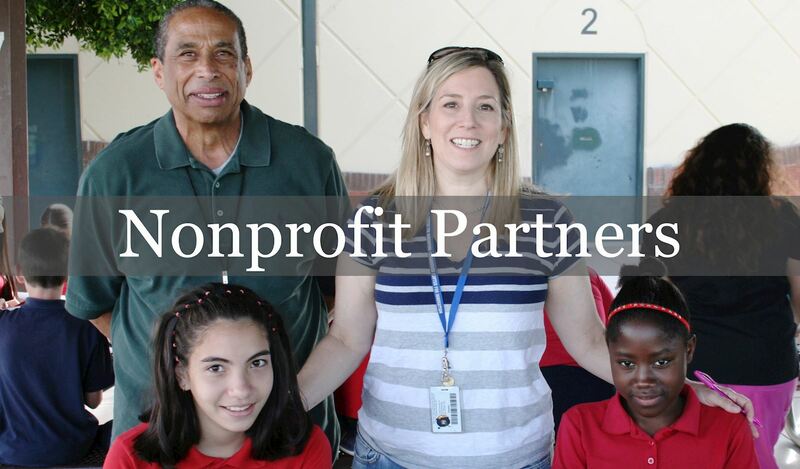 We partner with hundreds of nonprofit organizations, under-resourced schools, government offices, and neighborhoods each year! We manage meaningful service opportunities to connect motivated individuals, groups, and businesses with your organization. Why partner with HandsOn Greater Phoenix? We can save your organization time and money, allowing you to better fulfill your mission! Come from all walks of life! They're students, retirees, families, corporate teams, church groups, service clubs, and more! PLEASE NOTE: Our volunteers, with the exception of those serving in committed opportunities, are not fingerprinted and do not undergo a background check. JOIN US NOV. 13 FOR OUR NEW PARTER WORKSHOP. Sign up here or contact Todd to learn more!